“I might be shy, or a little bit rough around the edges. Maybe I was surrendered by the only family I’ve ever known, and it’s not so easy for me to trust others. I might be approaching my senior years, and have spent most of my life right here in this shelter. Is a Golden Hearts Cat the one for you? Talk to an MCHS volunteer about matching up with one of us! 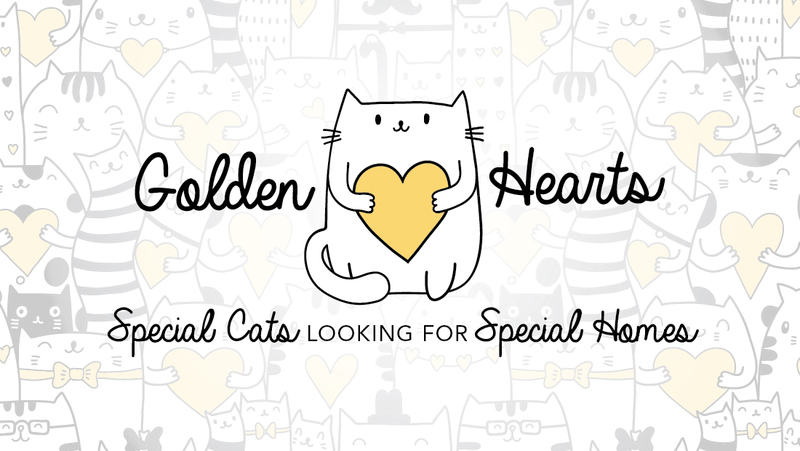 Do you know someone who would be a purrfect fit for a Golden Hearts Cat? Download the flyer and share it with them!